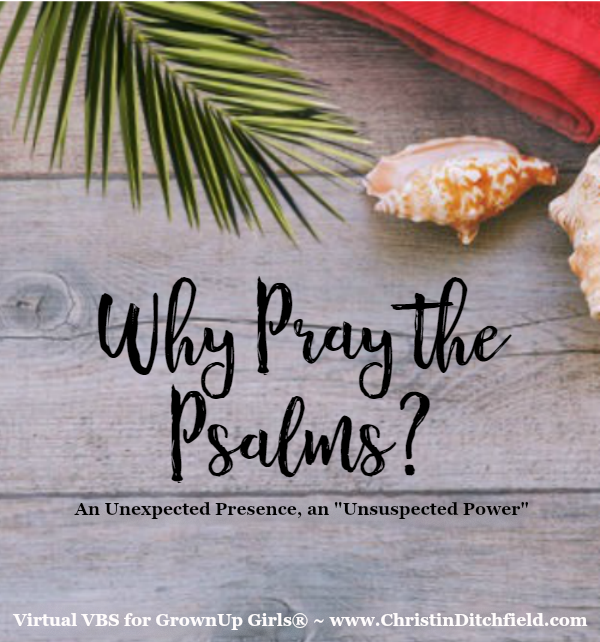 An Unexpected Presence, an "Unsuspected Power"
I still remember the ache, the hunger, the thirst, the desperation that drove me to Jesus in my teens… I remember the fear. The fear that needed casting out by His perfect love. And the fear of what that love might require of me. 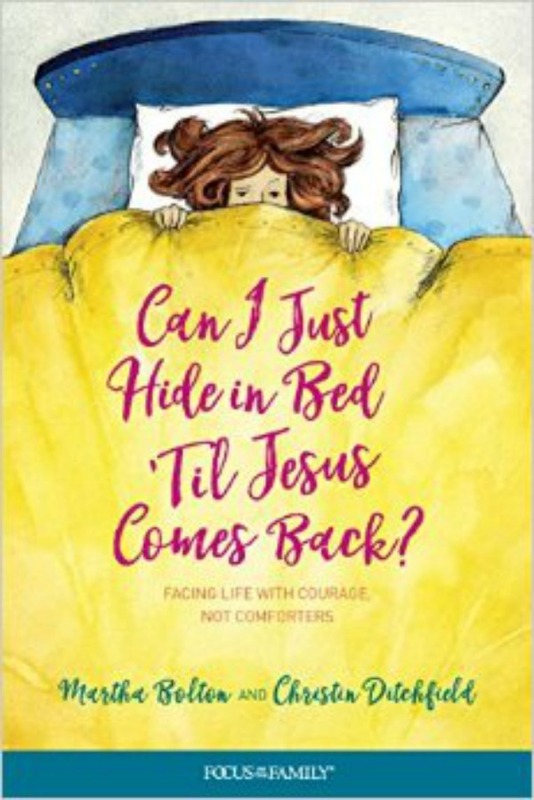 When I picked up my Bible to start reading it – really reading it – for myself, and not because a grownup said “turn to…” – the place I started was the Psalms. Every night I read a few verses before I went to bed. I picked one to copy on a file card and added it to a stack I worked on memorizing. The words leapt off the page. I was amazed how relevant they were to my circumstances… how often they touched my heart. How God seemed to be speaking directly to me through His Word. Bonhoeffer says when we pray the Psalms, we’re like toddlers learning to talk. We’re parroting back the words our Father says to us – the Word He has given us – imitating Him, and so learning how to speak to Him. But lately I’ve been struck by how much I’ve been missing. In the last fifteen years or so, a lot of my reading has been “Christian living” – which tends to be focused on (if you’ll forgive the expression) Jesus-powered self-improvement and self-discipline, or holy living. Naturally the emphasis is on New Testament verses that describe what this looks like. I’ve struggled to avoid legalism, or going through the motions, reducing my faith to formulas – really been trying to refocus on my relationship with Jesus (who is a Person, not a system of belief), and rekindle my passion for Him and His Word. Did you know that until recently, the Church believed that the Psalms were all (not just two or three of them) about Jesus? They believed that Jesus claimed authorship of all the Psalms repeatedly in the New Testament – He spoke them long before David or any of the other psalmists did. He inspired them. And then He spoke them during His earthly ministry. Now He speaks them through us when we pray them back to Him. 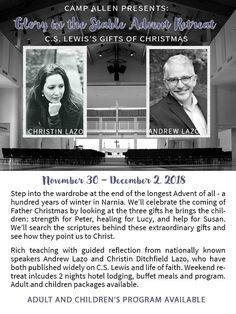 More amazing opportunity for a fresh encounter with Jesus, the One my soul loves. 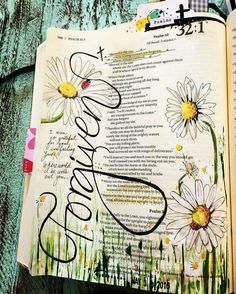 1) Soaking in the Psalms ~ Savor 4 Psalms a week. You can read all the passages at once, read a few verses a day, or read them through several times and really meditate on the themes. This week’s Psalms are Psalm 18, 19, 23, and 24. 2) Surfing through the Psalms ~ Read through the entire book of Psalms during our six-week study. To do this, you need to read 25 Psalms a week, roughly 3-4 a day. So this week, read Psalms 1-25 (which includes the “Soaking” Psalms — see above). You could read a couple each morning and each evening, or 5 a day, Monday through Friday – whatever works for your schedule. familiar passages that bring back powerful memories; treasure the memories, but consider new ways these verses might apply to your life today. I’ll have some journaling / discussion questions for you on Thursday. 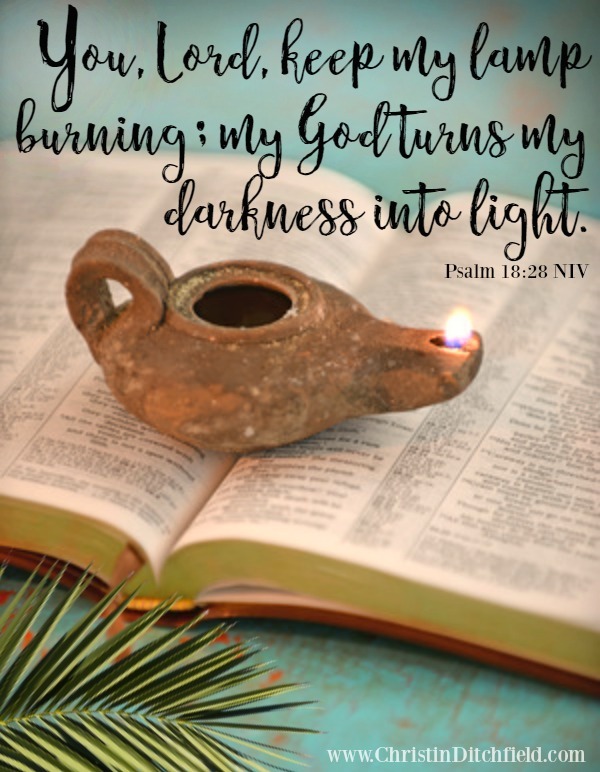 This week’s verse is Psalm 18:28 NIV ~ It’s in the graphic above and on our VBS Pinterest board. 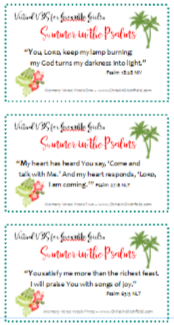 You can also download these free Memory Verse Printables on cardstock or print them on regular paper and tape / glue them to note cards to make your own flashcards! (Verses for all six weeks included). Please do sign up officially – if you haven’t already – to let me know you’re participating, and you’ll get some freebies this week and from time to time throughout the study! You can use the form on our Virtual VBS for GrownUp Girls® Archive page. If you have a moment, would you introduce yourself in the comments below? Share with us a favorite Psalm or a favorite memory of VBS from your childhood?